There’s plenty of places to explore, but if you’re planning a trip to Norwich this autumn, here’s just a few ideas to get you started. 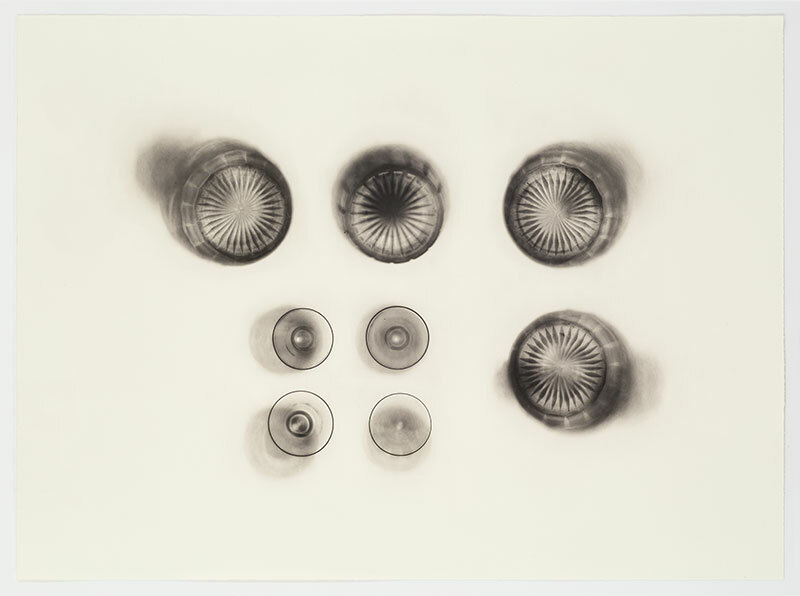 This Hayward Gallery Touring exhibition from the Southbank Centre brings together twenty of artist and sculptor Cornelia Parker’s prints from three different series. Each series arose from the artist’s recent experiments at Thumbprint Editions, a printmaking studio in London, where the artist ‘went on an adventure’ with the master printmaker, investigating the possibilities of photogravure. View the intricate work of these twenty large-scale photogravures at this exhibition at East GalleryNUA. Located just next to our campus, explore all things vintage in this market. 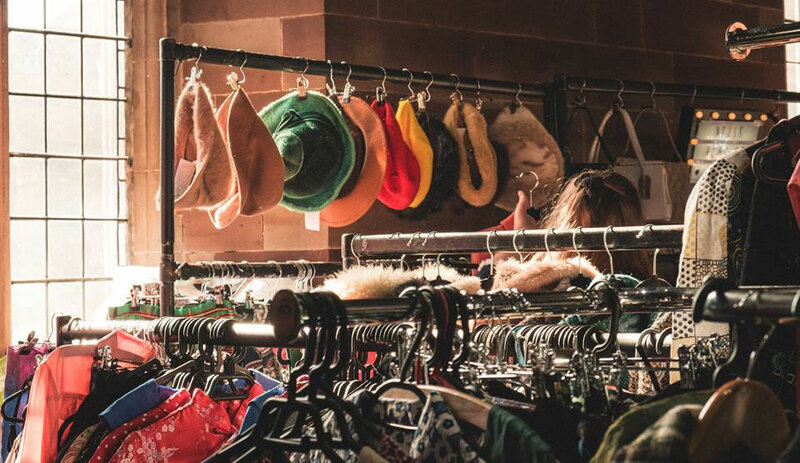 Buy and explore rows of vintage stalls, grab tea and cake from Biddy’s Tea Room, take in live music and get styled out by in-house vintage hair stylists! Find out all about this vintage extravaganza. Delve into the mutual world of science and art by creating 3D models and environments using our 3D printer at the Forum, discover beautiful illustrations of the ocean by BA (Hons) Illustration students and take in the beauty of astrophotography with Anteros Art Foundation. Norwich Science Festival host talks, exhibitions, films, workshops and more, with much of it free! Find out what else is on. Join world-class architects and designers in ‘Diverse Practices’, a series of free talks discussing recent work and projects. Held at NUA in collaboration with RIBA’s Norfolk Association of Architects. Catch renowned films, talks and workshops in this film lovers festival. 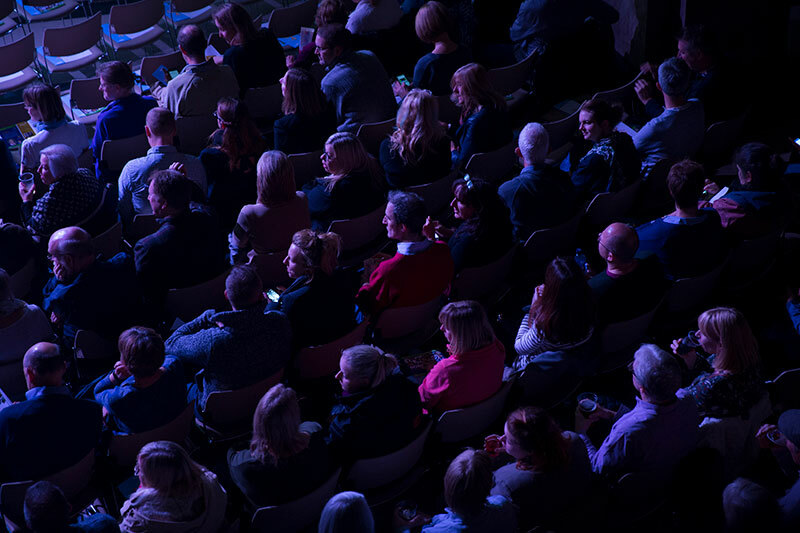 There’s Q&As from Vanessa Redgrave CBE, Christopher Ecclestone and Julia Stevenson plus film screenings, BAFTA shorts film screenings, workshops, social events, masterclasses and much more. You can volunteer to work at the festival or book your tickets now. Not quite autumn, but one not to miss! Buy textiles, pottery, prints, illustrations and more from over 50 local independent makers, including many of our graduates. Buy local food and drink in this Christmas edition of this local creative market.